It is with great sadness that the family of Mitchell Keith Morris announces the sudden passing of their beloved husband, father, grandfather, brother, and friend, on October 13, 2018, in La Jolla, California. Mitchell was born in Margaret Hague Maternity Hospital in Jersey City on March 23, 1959 and was raised in Bayonne. 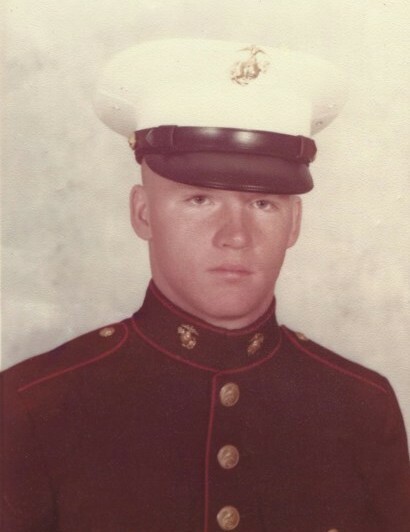 He enlisted in the United States Marine Corps in December of 1976 and served his country proudly. 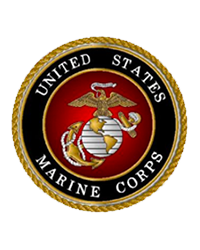 He was the Head Lead of Foreign Military Sales (FMS)- F-18 Fighter Jets And Helicopters for The United States Marine Corps and The United States Department of The Navy At North Island Naval Air Station on Coronado Island, California. Mitchell will be deeply missed and remembered for his sense of humor and fierce loyalty to his family. His passing leaves a void but his legacy will remain in the hearts of those whose lives he touched. Mitchell was predeceased in death by his beloved parents, Fidelis (nee:Hilinski) Morris and Robert Vincent Morris. He was the beloved husband of Rosalie, adored father of Faith Ashley Tobias, grandfather of Maverick Mitchell Tobias, cherished brother of Michael Kevin Morris, Maria Kathleen Cruse and her husband Duane, Drew Maria Morris-Essex, and the late Daryll Morris. Mitchell was affectionately known as “uncle Pow Pow” to his adored nieces and nephews, Dominic and Dustin Cruse of La Mesa, California, and Lauren, Emma and Tyler Essex of Bayonne. He is also survived by his six beloved miniature Dachshunds that he affectionately called “His Wild Pack Of Hot Dogs”, Amaya, Walter, Stephanie, Pinky, Brutus, Skyler and the late Lord Fletcher. Interment with full Military Honors was held at Miramar National Military Cemetery, in Miramar, California On October 29, 2018. Relatives and friends are invited to attend a memorial funeral mass to honor Mitchell’s life, with his cremated remains present, on Saturday, November 17, 2018, at 10:00 a.m. at Blessed Miriam Teresa- Saint Andrew’s R.C. Church located at 4th Street and Broadway in Bayonne. In lieu of flowers, the family respectfully asks all to consider doing a kind deed in Mitchell’s memory to help someone less fortunate or pay it forward for someone in greater need. “For Then I Will Know That I Have Not Died, But I Now Dwell In The House Of The Lord.” Amen!